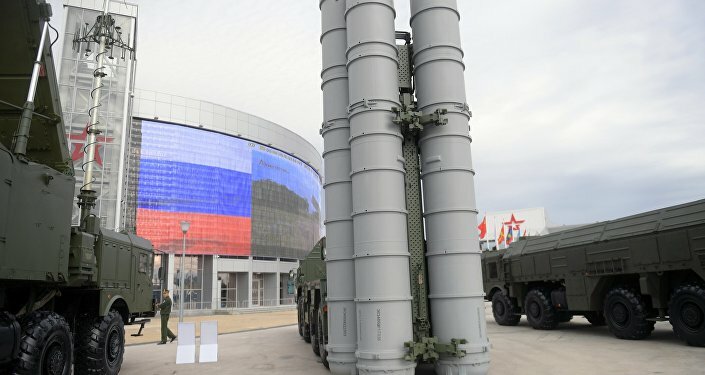 The next-generation S-500 Prometey surface-to-air missile system, also known as the 55R6M Triumfator-M, will allow Russia to protect large areas from the most lethal offensive weapons, including hypersonic weapons and intercontinental ballistic missiles, defense analyst Victor Murakhovsky told Radio Sputnik. Murakhovsky described the S-500 as an advanced, unified, multi-purpose, integrated anti-aircraft and anti-ballistic missile defense system, which is meant to replace the S-300 and complement the S-400 complex. 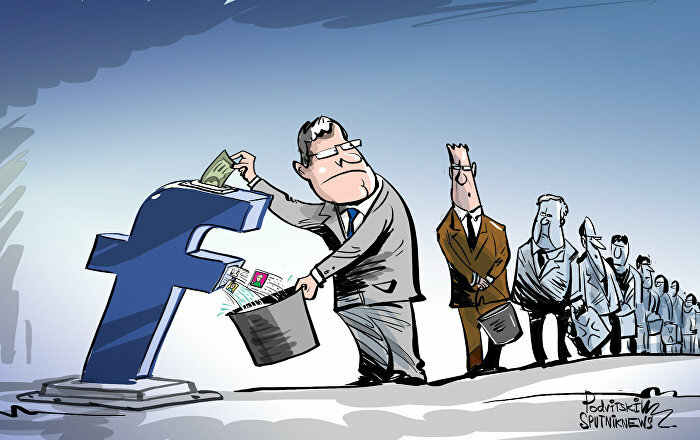 "This is the next step. These are air defense capabilities on operational and strategic levels," he said. The S-500 "allows us to protect entire regions from intercontinental ballistic missiles and other advanced weapons, including hypersonic glide vehicles currently under development in the United States." The analyst added that the S-500 will also be capable of hitting targets in near space, including satellites outfitted with electro-optical surveillance systems. Murakhovsky further said that the S-500 has canceled out multi-billion dollar advanced weapons programs which the United States has pursued. The S-500 has "displeased" the Pentagon since the US Department of Defense "has spent so much on creating the so-called Prompt Global Strike (PGS) initiative, as well as hypersonic glide vehicles and cruise missiles," the analyst said. "All of this has gone down the drain. We are talking about hundreds of billions of dollars!" 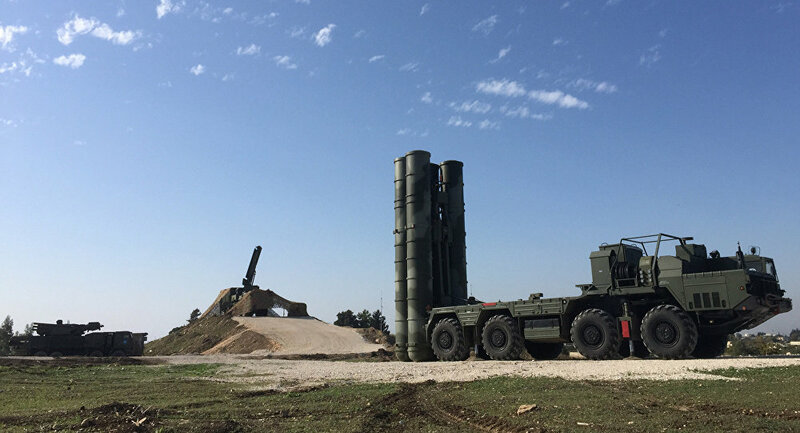 In addition, Russia's newest air defense system "has made Americans nervous taking into account that the S-500 is a purely defensive system and the fact that the United States unilaterally withdrew from the Anti-Ballistic Missile (ABM) Treaty," he observed. Washington decided to withdraw from the ABM treaty in 2001, rendering one of the key international arms agreements void. The S-500, designed by Almaz Antey, is said to have a range of 600 kilometers (more than 370 miles). The system can simultaneously intercept up to ten ballistic and hypersonic missiles traveling at a speed of 7 kilometers per second. The Prometey is capable of engaging targets at an altitude of up to 200 kilometers (more than 120 miles). The system is capable of intercepting aircraft and UAVs, as well as destroying low-earth-orbit satellites, space destruction devices and orbital weaponry. The S-500 will be a major upgrade to the state-of-the-art S-400 complex that is already in service. "It is clear the S-500 is intended to serve as a high-altitude antiballistic missile system for home defense, and that its very long range could make it useful for anti-access/area denial and antisatellite tasks. It is also evident that it is designed to be mobile and hard to detect or hack into, so as to resist air-defense suppression strikes," Sébastien Roblin wrote for the National Interest. The analyst added that it remained unclear when the S-500 will become fully operational and whether it would "live up" to its stated capabilities.